The Camon C9 successor is almost here, the Camon CX. 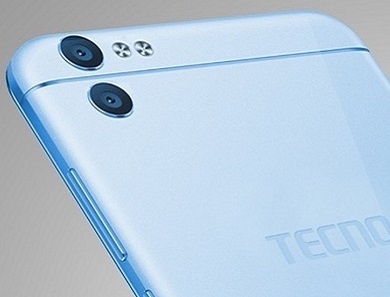 The Tecno Camon CX is a camera-centric device, as all Camon devices from Tecno are. Unlike the Camon CX Air, the Camon CX is a 5.5-inch android smartphone, with Dual 16 megapixels, autofocus, LED flash and 16 megapixels with dual flash front-facing camera. The Camon CX will be launched by March 23, Below is the Camon CX specifications we know, be sure that we will update this apge as soon as we get our hands on the Camon CX full Specifications.